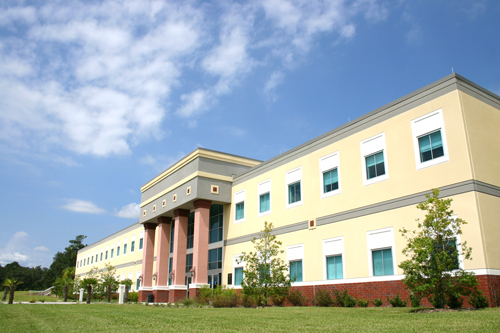 The Orange Park campus is the largest of SJR State's three campuses and holds the largest student population. It is located on College Drive just off of Blanding Boulevard. 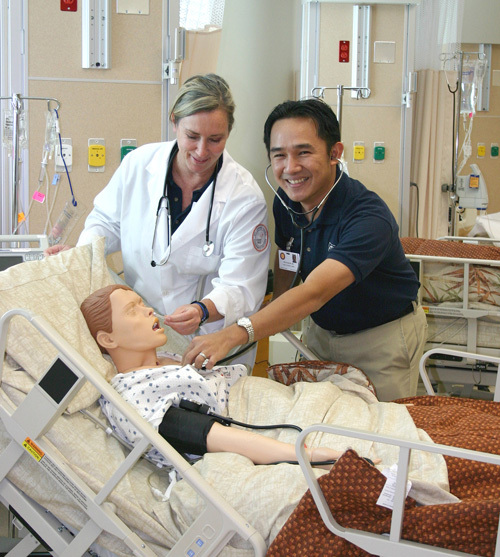 In addition to SJR State's online and on-campus classes associated with the Associate in Arts degree, the Orange Park campus's state-of-the-art Health-Sciences building is home to the Nursing, EMT and Paramedic programs. 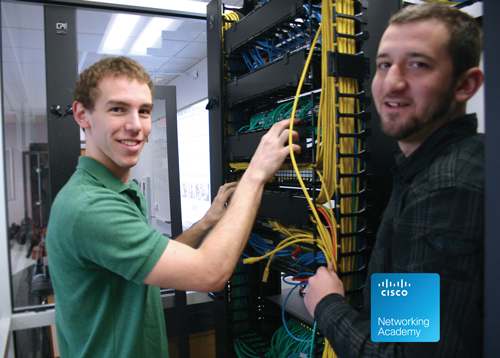 Students majoring in computer science programs are now gaining a competitive edge in the newly renovated technical building that is home to the CISCO Networking Academy. 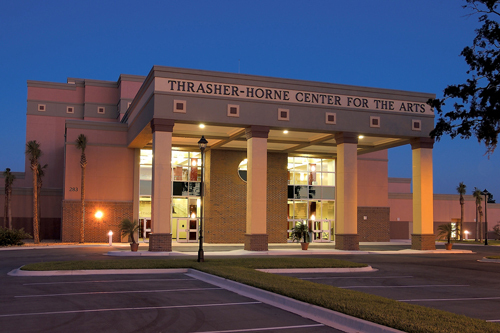 The Orange Park campus is also home to the Thrasher-Horne Center for the Arts. The performing, visual arts and conference center opened in 2004 and hosts concerts, theatrical shows, traveling art exhibits and community events. Who says you have to leave home to experience college life? 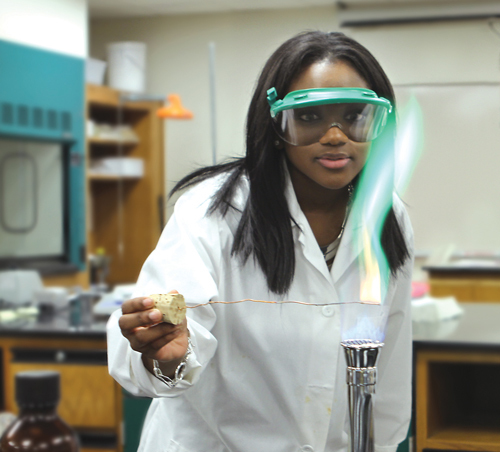 Explore SJR State's student life opportunities. Students on the Orange Park Campus can enjoy the conveniences of campus life with access to a bookstore, library and computer lab. The student center or “Viking Center” is the perfect place for students to unwind between classes, order a cheeseburger, shoot a game of pool or access the wireless Internet. Students may also participate in the campus-wide “frolics” held twice a year. VIEW THE ORANGE PARK CAMPUS MAP.